On Tuesday July 19th in 1983, Ayrton Senna da Silva had his first run in a contemporary grand prix car. 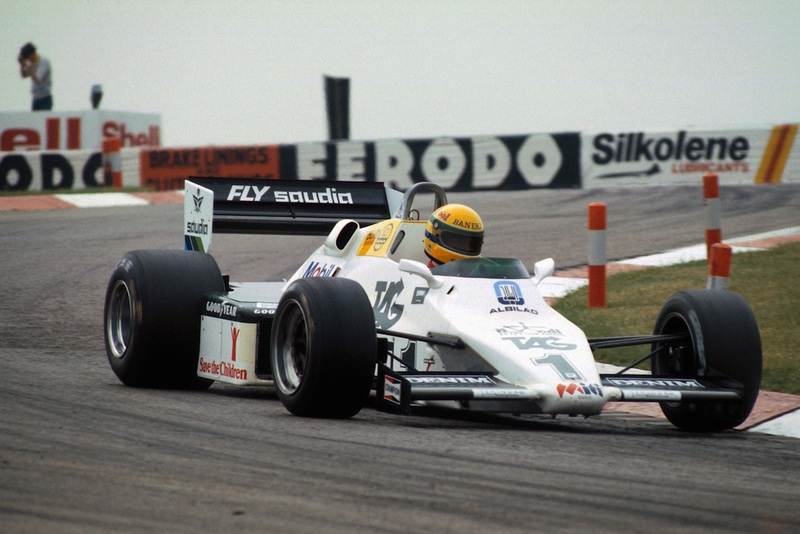 At the time, Senna had won 10 of the first 13 races of the British Formula 3 Championship, the first nine in a row. Donington Park was the circuit, the Keke Rosberg Monaco winning Williams FW08 Cosworth was the car. 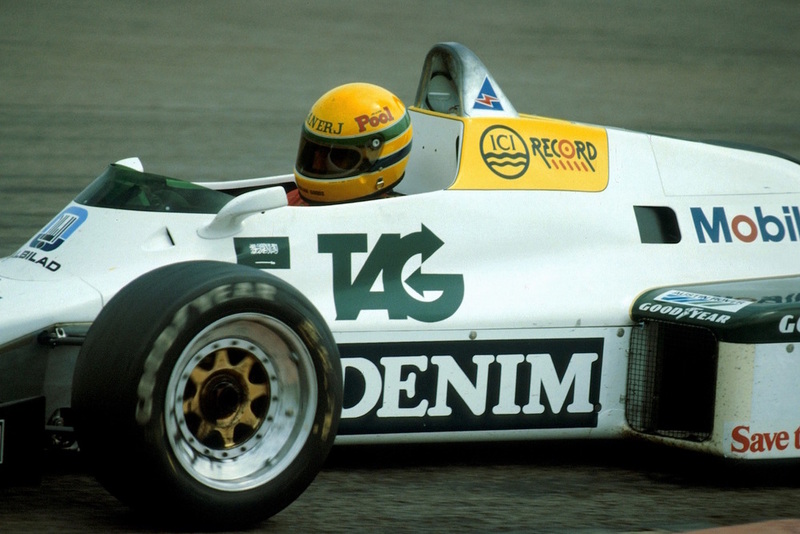 Senna went on to complete 83 laps of the 1.9-mile circuit with a best time of 1:00.82 minutes. "It was everything I could have wanted, I learned a lot, got some consistent laps in and benefitted from having Frank Williams there to watch over everything." Ayrton Senna after the test. 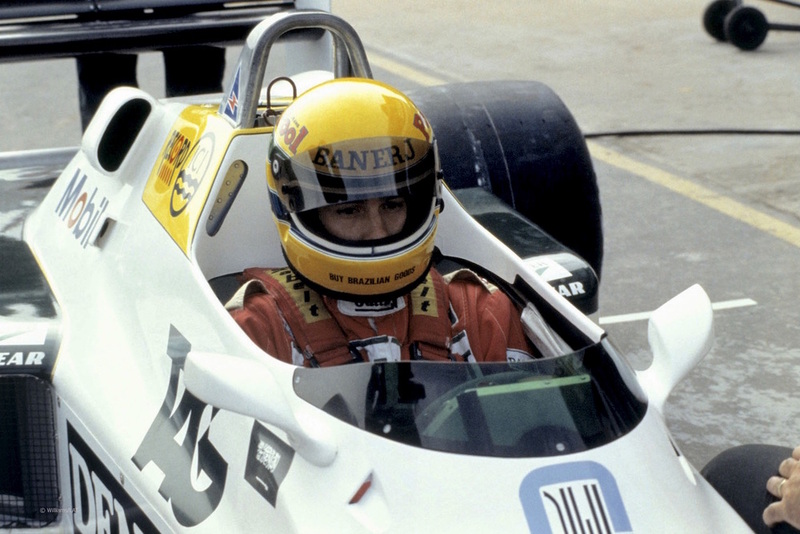 Here is some rare footage of Ayrton Senna taking part in his first three Formula 1 tests in 1983. He tested for Williams, McLaren and Toleman, before deciding to make his Grand Prix debut in Rio de Janeiro, Brazil with the Toleman Team.